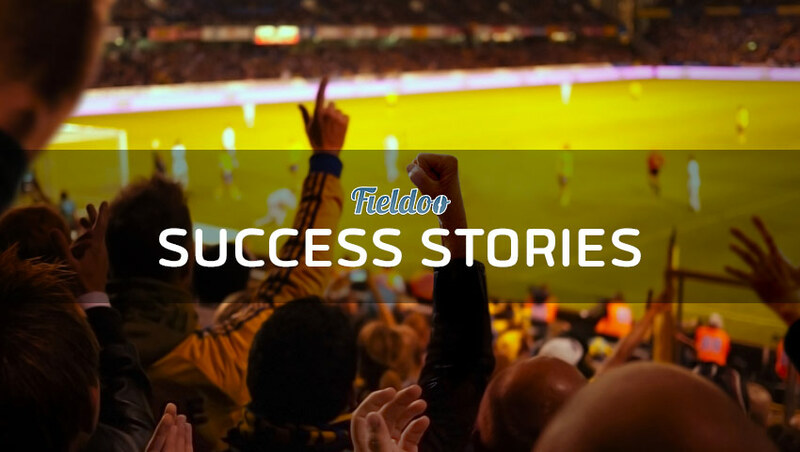 Engaged Fieldoo.com users were among thousands of football players that found a new club in the previous season 2013/2014 alone. Football players moved to Spanish, Austrian, Greek, Cypriot, Hungarian, Luxembourg, Thai and numerous other clubs, found agents and trials. Agents are starting to cooperate and finding new prospects, club representatives are strengthening their teams. 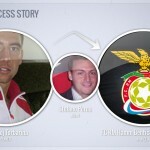 All through Fieldoo – world’s largest football network for players and agents, scouts, clubs. They knew that it is not all about waiting to be discovered, or continue using inefficient ways, but to make the best use of this popular platform that is moving the football industry into the digital age. Daniel Pedersen from Silkeborg IF added: “It is always good to have connections in football. This platform takes care of that and gives you a good chance to get to know what’s happening in the market.” his fellow citizen Henrik Appiah that played in Danish lower division team went on an “all expenses paid” trial to one of the 1st division teams from Vietnam. “Fieldoo gave me an opportunity to present myself, allowing me to use my agents license globally without any borders. The networking has been very useful for my business,” added Italian licenced agent Alessandro Pinna. 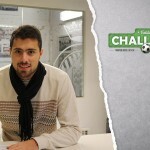 Another, Stefano Perna, signed a contract with the best player of Colombian Millonarios Juan Esteban Ortiz. 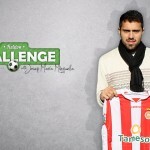 Even famous football agent of Maradona, Romario, Rivaldo, Guardiola and the person who discovered Lionel Messi – Josep Maria Minguella – found a new talented player Jordi Pascual on Fieldoo and brought him to Spanish 2nd division club Girona. With Fieldoo you can and you will find an agent, a player, a club, an academy, a trial and much more.That’s why many top class players are using the platform: Miralem Pjanic (AS Roma), Demy de Zeeuw (ex-Dutch international), aforementioned Birsa and others. Join them and start creating your success story now!